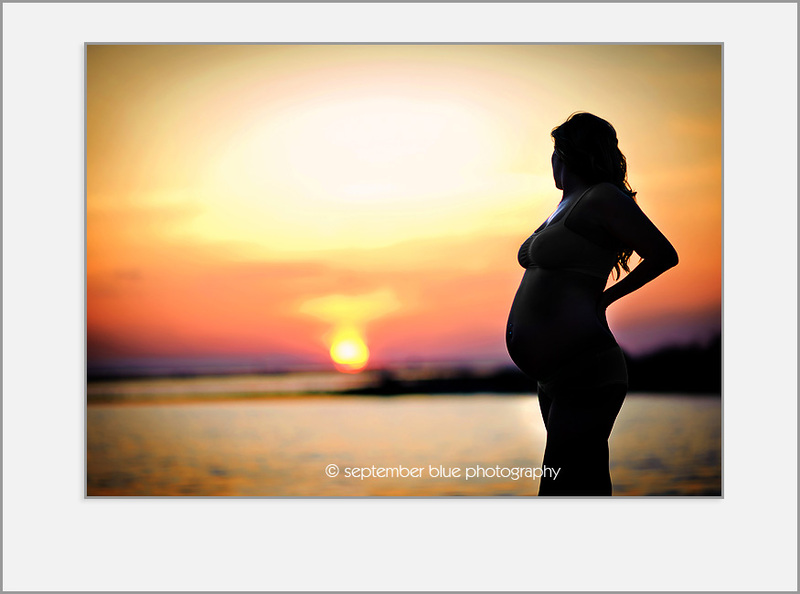 A gorgeous blonde mom-to-be and beachy backlighting… a recipe for a stunning maternity session that apparently raised someone’s eyebrows enough to report her image and get me banned from posting images on Facebook for several days. Doesn’t take one bit away from how stunning this session was. This entry was posted in Maternity, Uncategorized and tagged Beach maternity session, Long Island Beach Maternity, Long Island Maternity Photographer, Long Island Newborn Photographer, New York Newborn Photographer, NY Maternity Photographer. Bookmark the permalink. STUNNING!! Gorgeous girl, gorgeous location and gorgeous light!! We love your photography Sandra! Amazing!